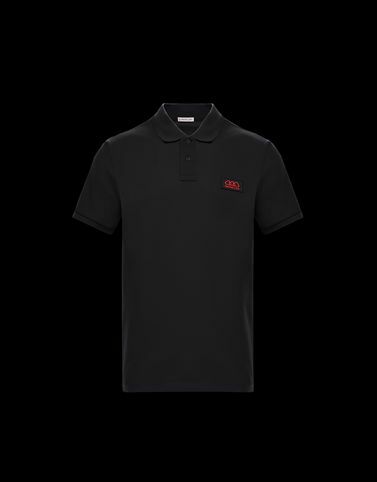 For early spring walks, Moncler offers a great, sporty-chic classic: a 100% cotton polo shirt that is perfectly paired with jeans or skinny trousers. Whether in a neutral or a colour, it is the piece that goes best with every outfit. A must-have for your wardrobe.